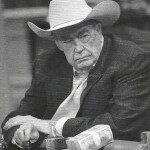 Doyle Brunson led Sweetwater to the state basketball tournament in 1950 where he was the second highest scorer in the tournament with 49 points. 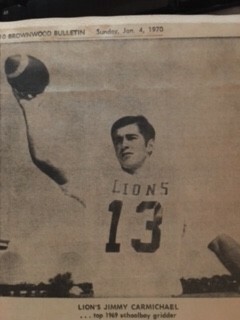 He also played baseball at Sweetwater and then won the mile run at the state meet. 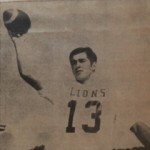 At HardinSimmons, Brunson, who is in the HSU Hall of Fame, was voted the Border Conference MVP as a junior scoring 428 points in 28 games and leading the Cowboys to the NCAA tournament. 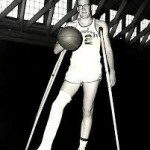 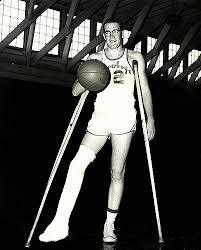 A broken leg in the summer before his senior year curtailed his NBA aspirations. 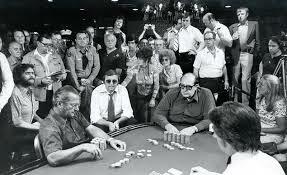 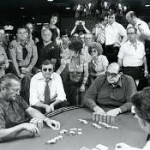 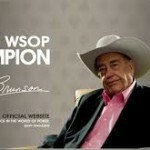 He went on the become the “Godfather of Professional Poker”. 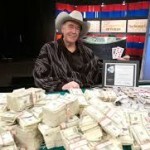 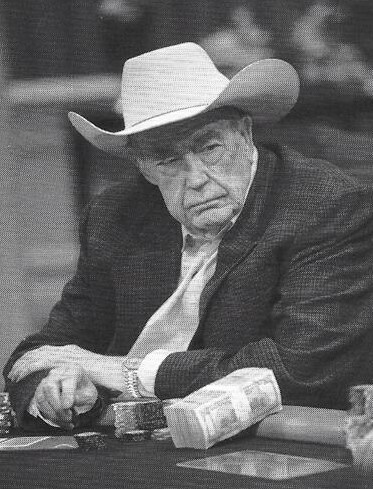 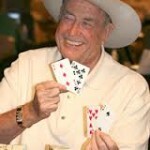 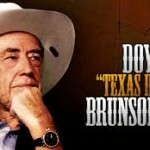 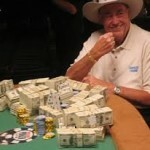 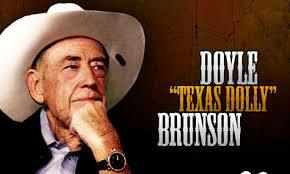 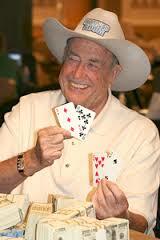 Known as “Texas Dolly” he became the first player to win $1 million in Tournaments. 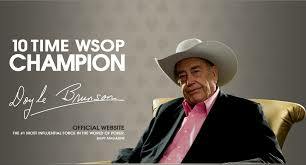 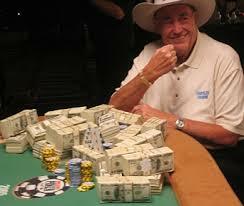 He won the World Series of Poker several -times and is in the Poker Hall of Fame along with many other Halls. 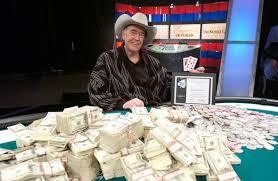 He is also the author of several books on poker.